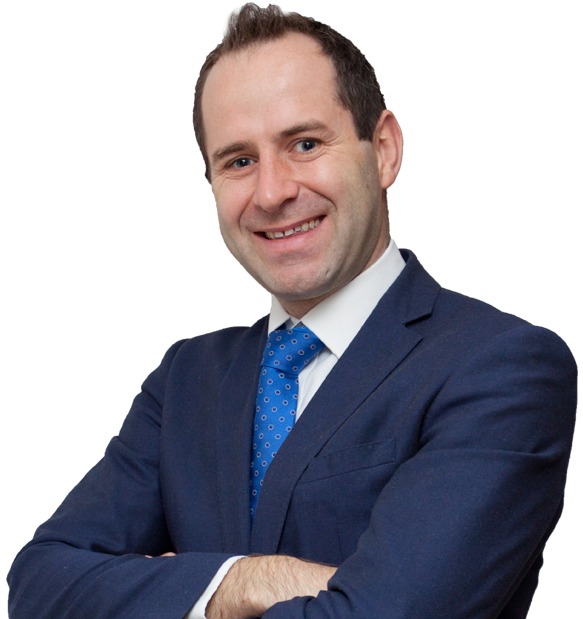 I started the business in 2003 focusing my attention solely on the Central London market. Since the beginning, we have evolved from a single Wardour Street office into two of the busiest shop front agencies in the heart of the West End. Being independent and more flexible than other larger corporate agents we secured a couple of Asset Management Portfolio’s which led us to focus on these types of businesses and The London Estates. Creating a culture of caring for clients, whilst ensuring our goals and businesses are aligned has really helped to grow organically into the agency we are today. In addition, I ensure this culture of caring extends to our tenants, applicants and most importantly to my team – we always ensure everyone benefits. It is said you can judge the quality of a business by the quality of its clients and we are fortunate to work with some of the best in the industry – please do give me a call on 0207 113 1066 for more details about Greater London Properties and how we can help. I have worked within the Property Management sector for over 10 years, focusing on Asset Management since joining Greater London Properties five years ago. Since then my team has tripled, handling over 400 properties. Our teams KPI’s are on response times to maintenance (we offer a round the clock 24/7 service), achieving the market rents, keeping contractor costs at a minimum, reducing void periods between move ins and a zero tolerance to rent arrears. Communication between the internal teams and often other agents is key and we have efficient processes in place to ensure portfolios receive regular feedback, receive rent on time and most importantly have satisfied tenants and happy landlords.